You know that your profits depend on keeping quality up and costs down. When choosing a cost-effective cushioning material that provides the maximum protection, you need to know what's available. PCI offers a wide variety of protective packaging which will protect against shock, vibration, surface abrasions, and fill voids. 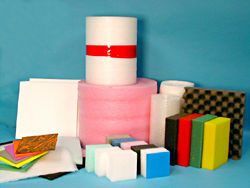 We can provide a variety of flexible and resilient foams available in many variations in density, firmness, and color. They are well-suited for lightweight packaging, cosmetics, and novelty items. These are closed cell, soft and flexible foam wraps, available from 1/32" to 1/2" thickness. 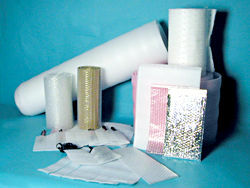 They are generally supplied as converted products (rolls, sheets, pouches). Fabricated into foam designed to provide maximum protection for products weighing 5 or more pounds. Available in 0.9 - 9 density and 1/2" - 5 1/2" thicknesses. 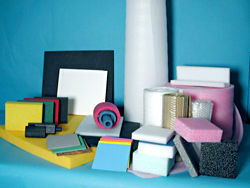 These are used in a multitude of applications and industries. Available in molded parts or stock protectors or sheets. Made from recycled and virgin materials. 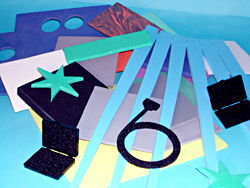 Stock or custom pieces, molded recycled paper fibers. Designed and engineered specially for you. These are cost effective and environmentally sound solutions.